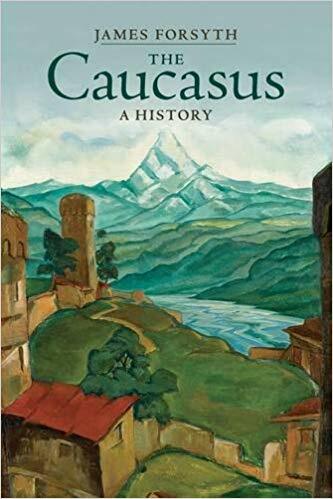 For the first time, this major new survey of the Caucasus traces a unified narrative history of this complex and turbulent region at the borderlands of Europe, Asia and the Middle East, from prehistory to the present. For thousands of years the Caucasus has formed the intersection of routes of migration, invasion, trade and culture, and a geographical bridge between Europe and Asia, subject to recurring imperial invasion. Drawing on sources in English, Russian, Persian and Arabic, amongst others, this authoritative study centres on the region's many indigenous peoples, including Abkhazians, Armenians, Azerbaijanis, Chechens and Circassians, and their relations with outsiders who still play an important part in the life of the region today. The book presents a critical view of the historical role of Russian imperialism in events in the Caucasian countries, and the violent struggle of some of these peoples in their efforts to establish a precarious independence.